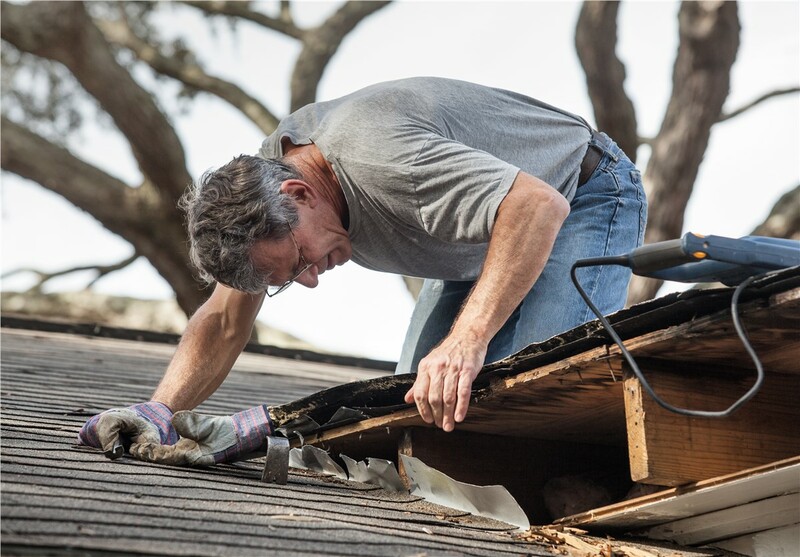 From small repairs to structural roof damage, our three decades of experience will ensure the job gets done right. 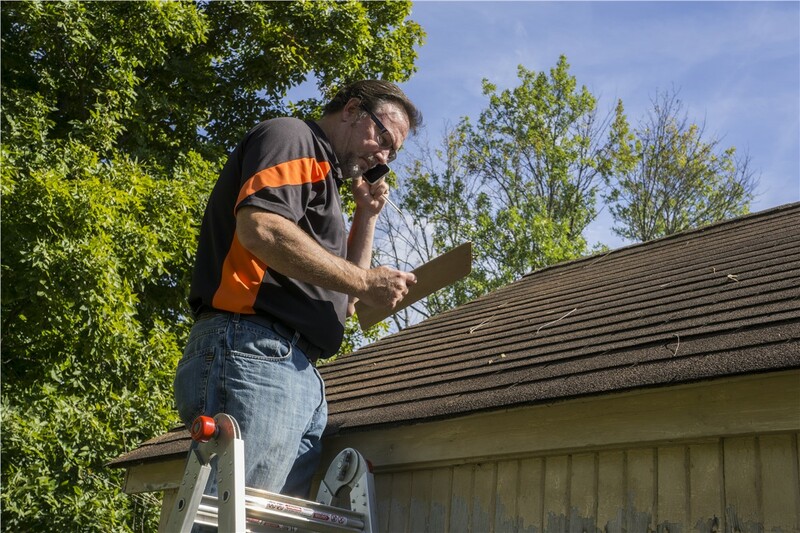 Your roof takes a beating on a daily basis, so it’s not surprising that some maintenance or repairs may be required from time to time. 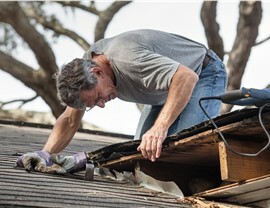 When you notice a small problem with your roof, don’t wait until it turns into a bigger issue—our Washington D.C. roof repair experts are here to help at the first sign of trouble, before things get out of hand. 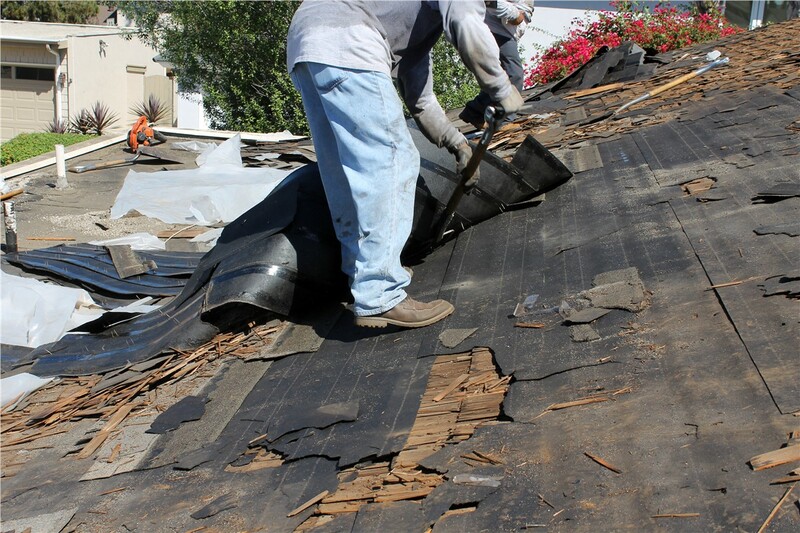 Since 1989, Maggio Roofing has provided exceptional roofing repairs—both big and small—and delivered our services with professionalism and courtesy. 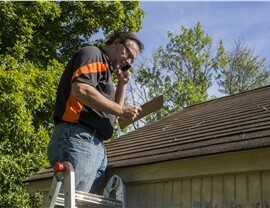 Our A+ accreditation with the Better Business Bureau and glowing reviews from past customers give you an idea of the superior service you can expect when you call on our GAF Master Elite roofers for your next repair. Flexible financing with attractive terms. 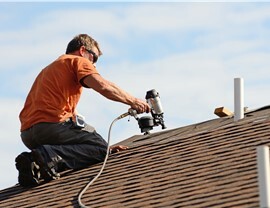 Quality products from trusted manufacturers. 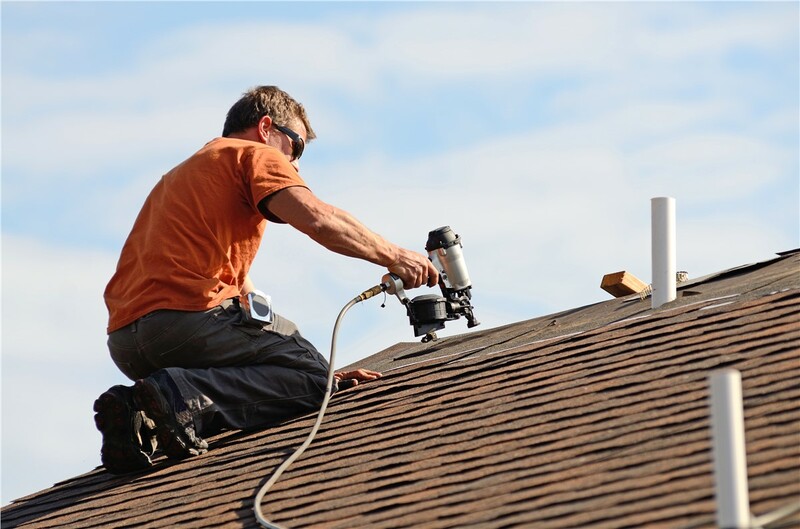 If you need a repair, or just want to get started on a maintenance program, contact Maggio Roofing today to learn more about our top-rated Washington D.C. roofing services. 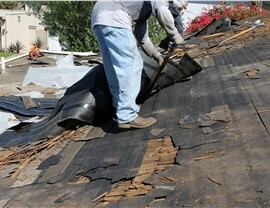 Call us today or fill out our simple online form now to request a free, no-obligation estimate.